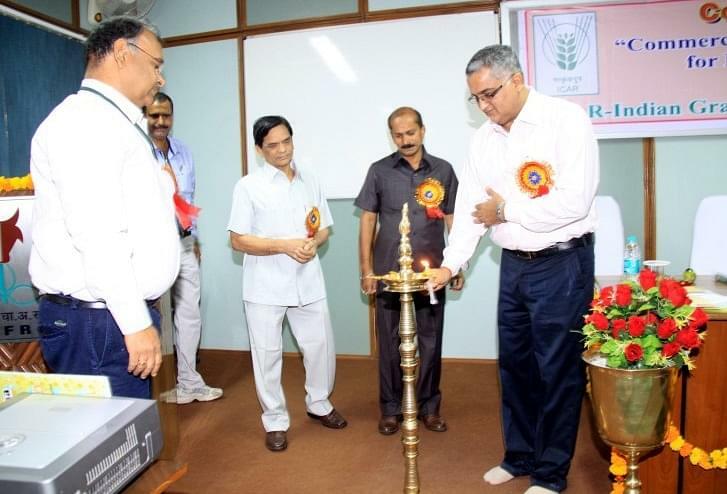 Indian Grassland and fodder Research institute, Jhansi (Uttar Pradesh), is a national institute under the administrative control of ICAR. It is mandated to conduct basic, strategic research on improvement, production and utilization of fodder crops and grasslands. The institute has highly experienced internationally trained human resources engaged in various projects and research undergoing at IGFRI. 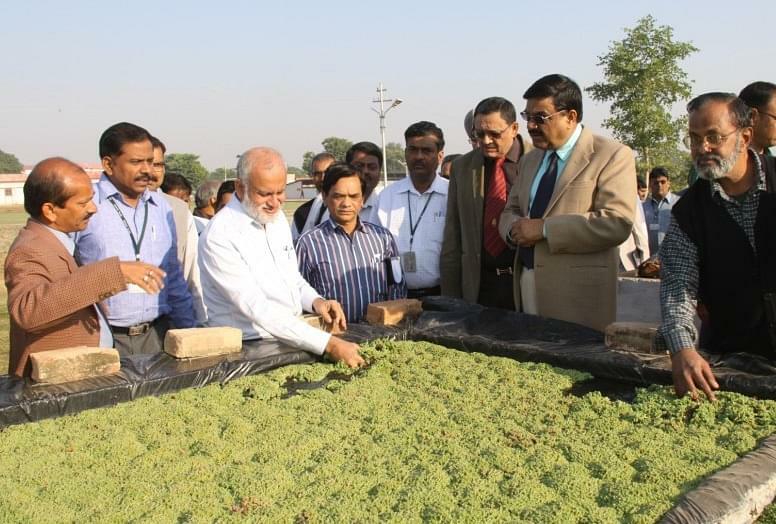 The institute has provided technologies, human resource development skills, consultancy and technical services on forage production and utilization to government and non-government organizations, agri-business and farmers. IGFRI functions for collection, evaluation, documentation and conservation of forage genetic resources; providing consultancy and expertise in the area of forages and grasslands; techjnology transfer and human resources development. 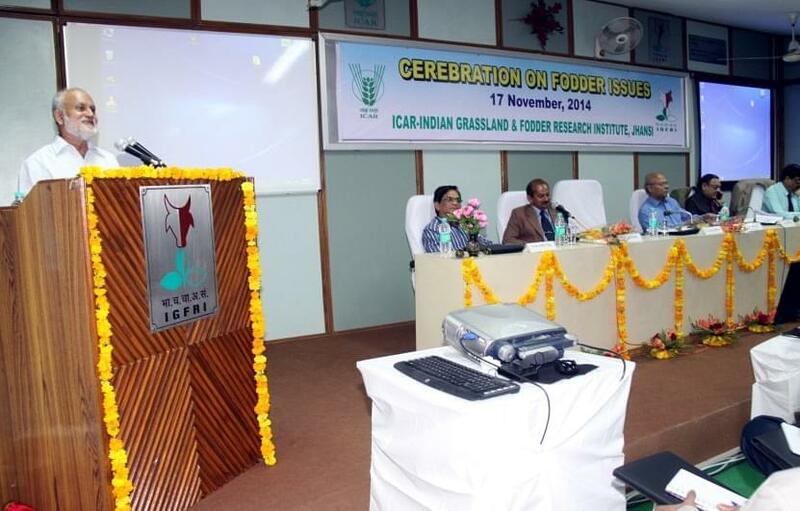 Why to join Indian Grassland and fodder research institute ? 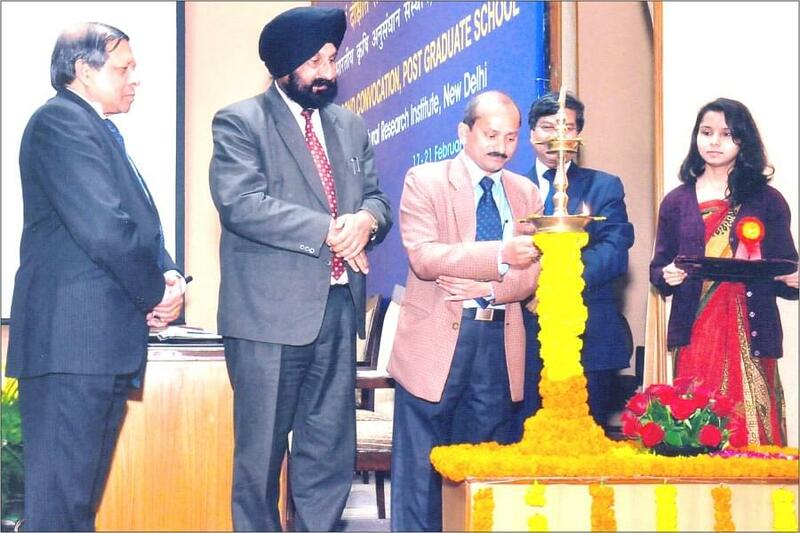 IGFRI has three regional research centres : Regional research centre for humid tropics (Dharwad, Karnataka), Regional Research centre for semi-arid and arid (Avikanagar, Rajasthan), Regional Research centre for temperature (Srinagar, J&K). Training programmes: IGFRI has been instrumental in fostering research, training and extension programmes on all aspects of forage production and utilization through inter-disciplinary approach.